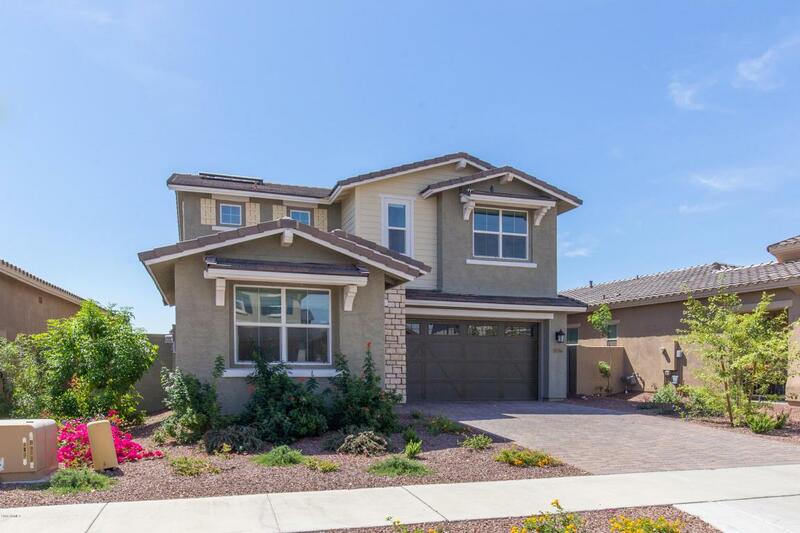 Gorgeous large family home nestled in luxe Verado community w/ Mountain Views! 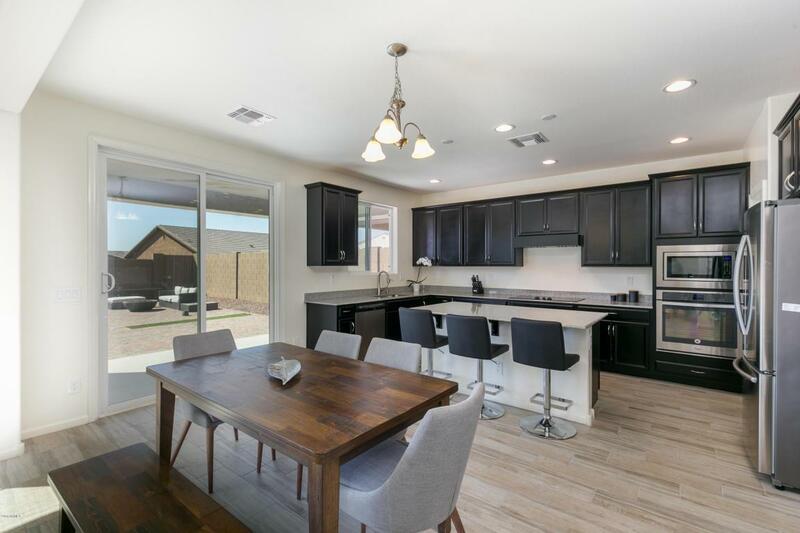 Walk in to this home's bright & open layout! 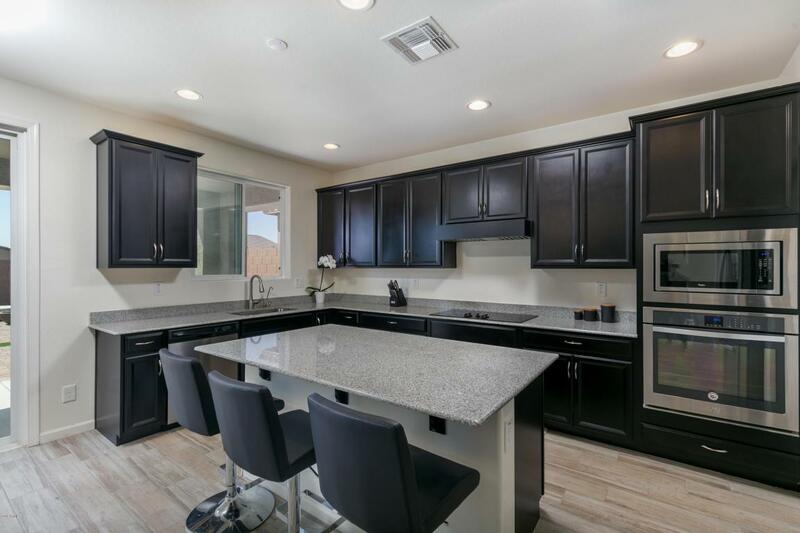 Kitchen features TONS of cabinet space, granite countertops, breakfast bar, wall convection oven! Downstairs living area is complete w/ ceramic tile floors, den, bed & bathroom! Continue upstairs to find huge master suite has large walk in closet & bath fit w/ dual sinks, granite counters soaking tub & private toilet! Upstairs finishes w/ additional beds, bath & loft prewired for projector! 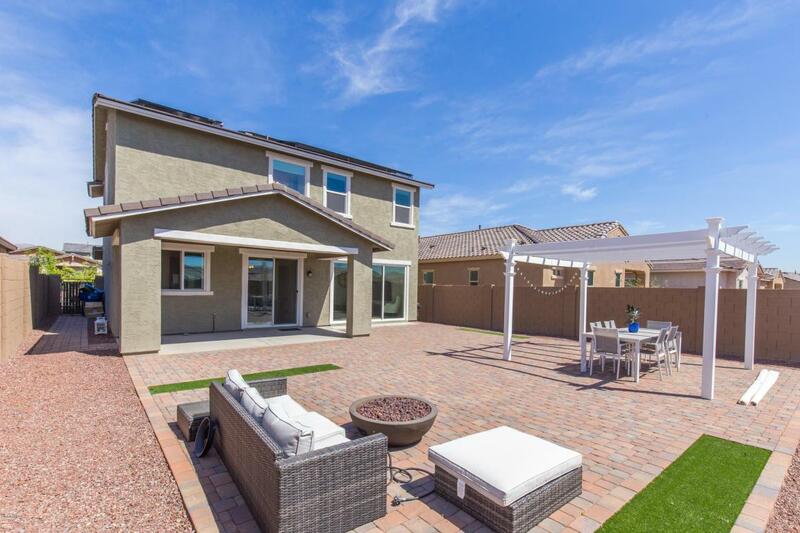 Backyard is paradise w/ covered patio, pavers, gravel & turf for texture and a custom pergola! Enjoy all of Verados perks - minutes from Heritage Swim Park- swimming pool & lounge, Redmond Field! Community also features community center, tons of lush parks & health club!